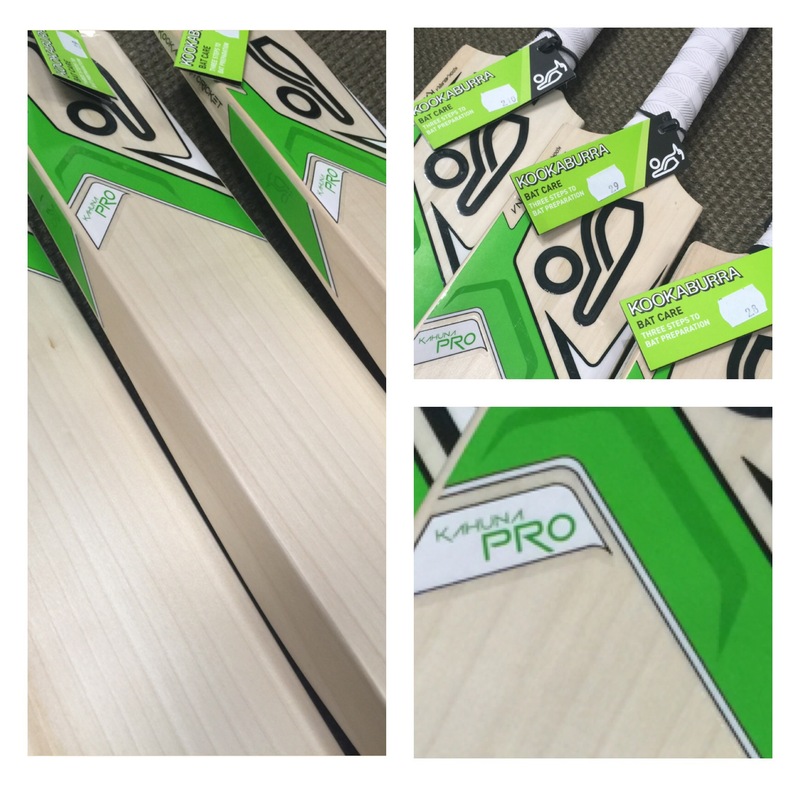 Used and made famous by one of crickets all time greats Ricky Ponting, the Kahuna has spearheaded the Kookaburra Cricket Bat range for the last few years. Whilst brands continually change range colours, the Kahuna Cricket Bat has always been green and my bet says it always will be green. It’s what the Kahuna is know for. This years new batch of Kahuna’s is the best ever with lovely grains and weights that will amaze you. For bats with profiles so big, the weights are simpler amazing with current sticks available from 2lbs 7oz upwards.